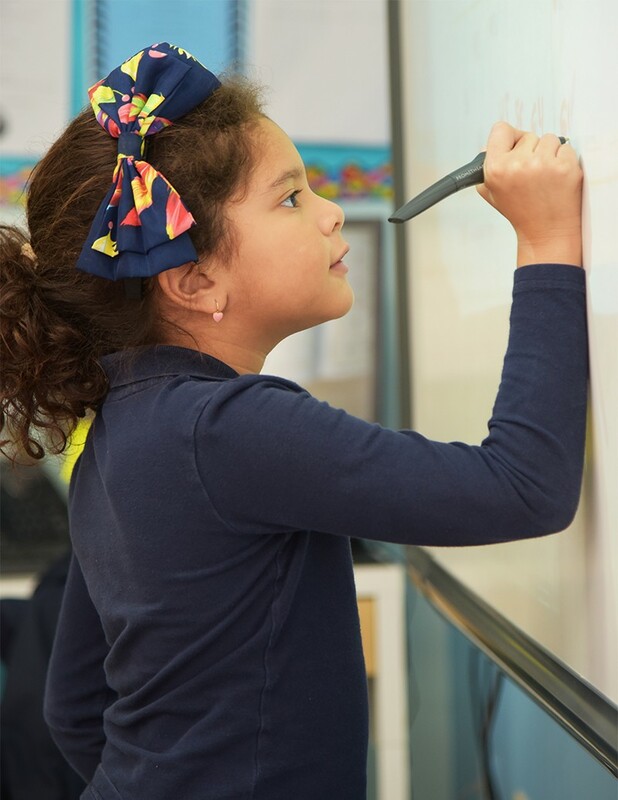 established to promote high quality public education. 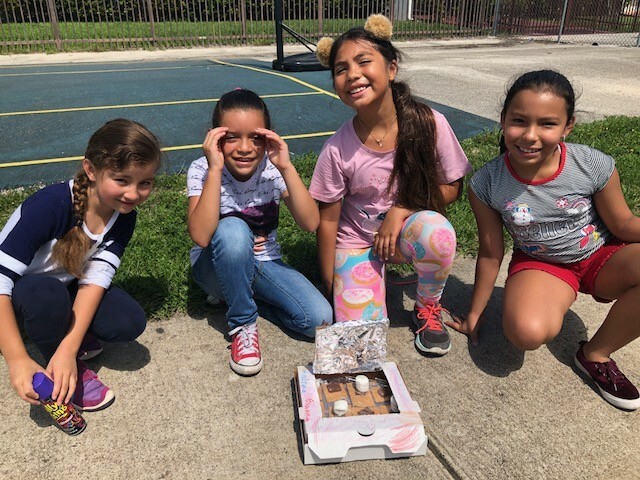 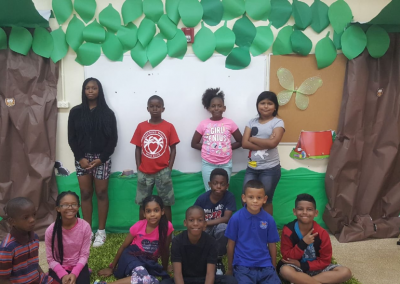 To enhance the educational opportunities of charter school students by providing financial and community-based resources to supplement charter school programs and initiatives. 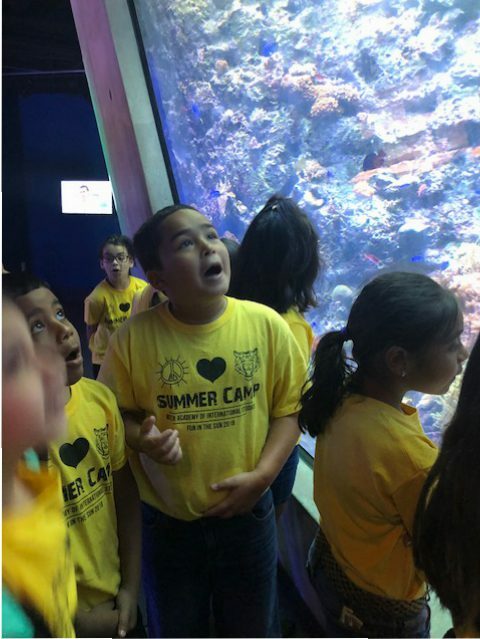 The ACE Foundation supports funding for academic and extracurricular programs and initiatives, instructional and startup materials, educator grants and student scholarships. 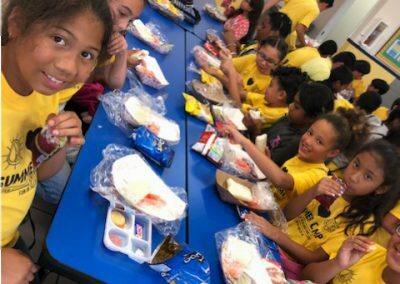 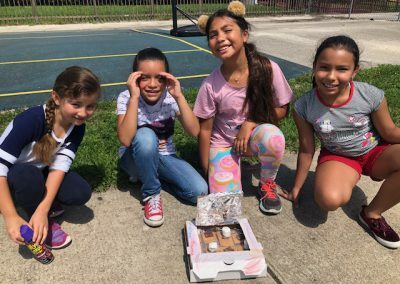 From securing start-up grants for new charter schools to providing direct funds for materials and uniforms to needy families, the ACE Foundation supports initiatives specific to the needs of each charter school in order to expand their capacity in meeting the needs of their students and communities. 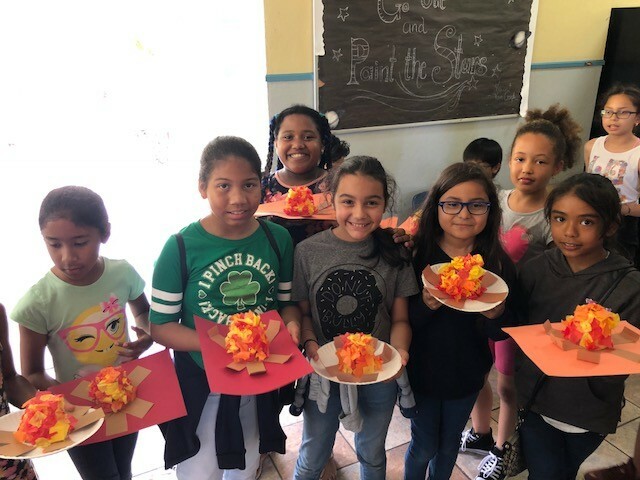 The ACE Foundation supports Charter Schools and their specific initiatives through funding for academic and extracurricular programs and initiatives, instructional and startup materials, educator grants and student scholarships. 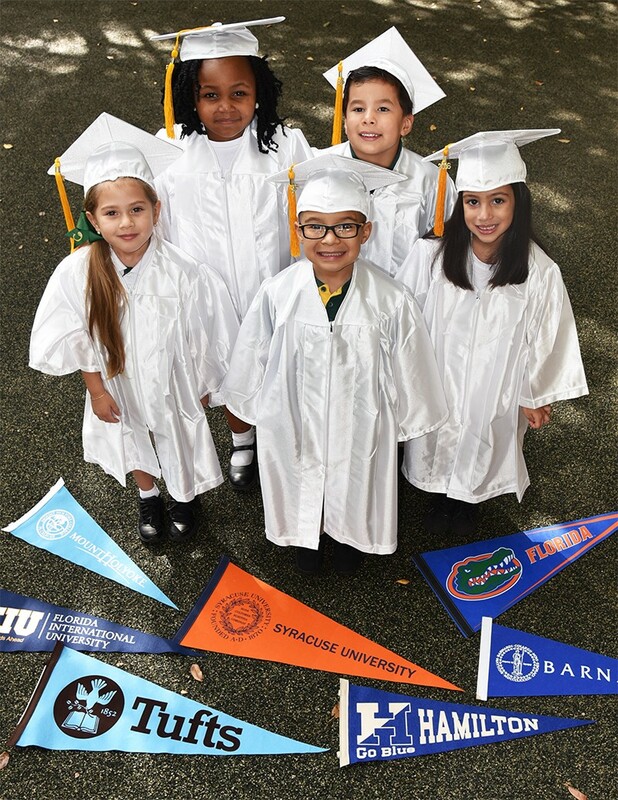 The charter schools we support have achieved a 98% percent graduation rate, more than double the national average for Hispanic students, and has been recognized by the College Board, Newsweek, and US News and World Report, among others, for their accomplishments. 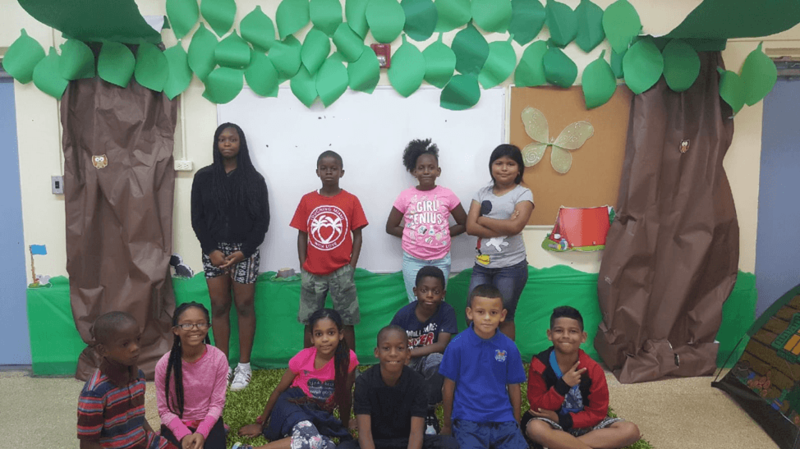 Our Summer Youth Program continues to grow. 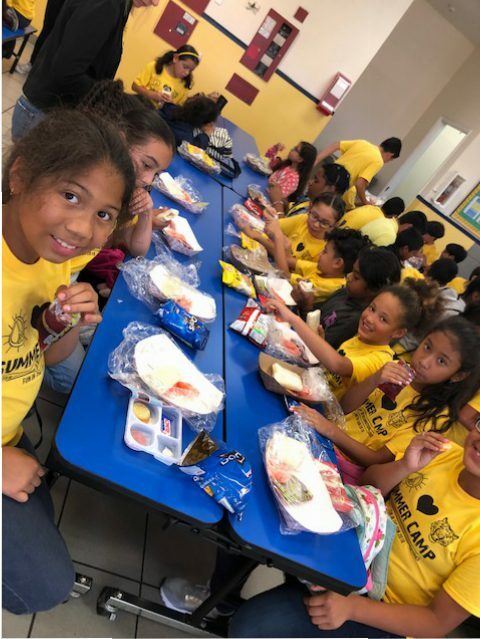 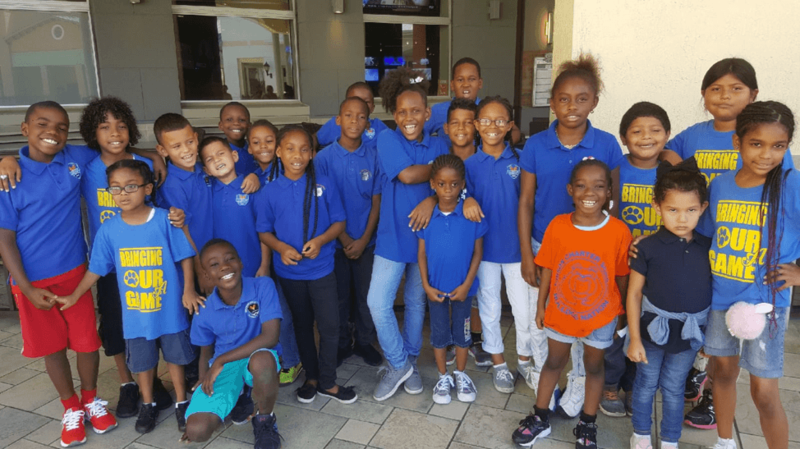 Thanks to our generous sponsors, this year our program supported at risk students of Mater Academy International Studies and Theodore R. and Thelma A. Gibson Charter School. 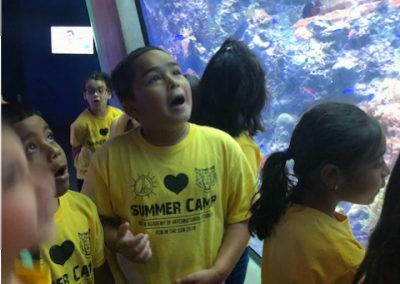 The program afforded over 200 students the ability to be part of a fun filled, academically rooted summer camp. 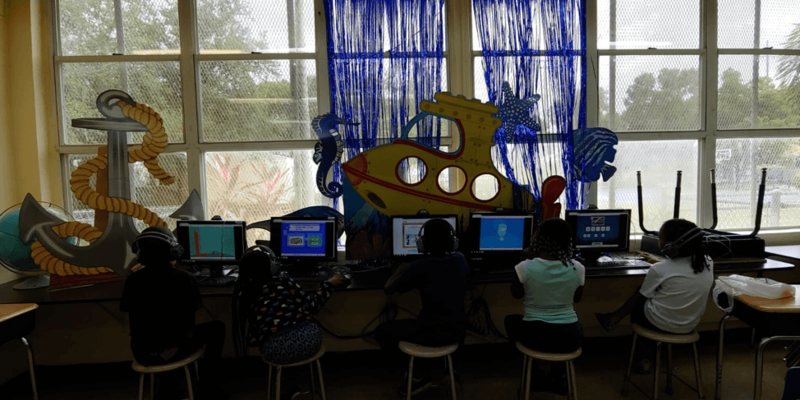 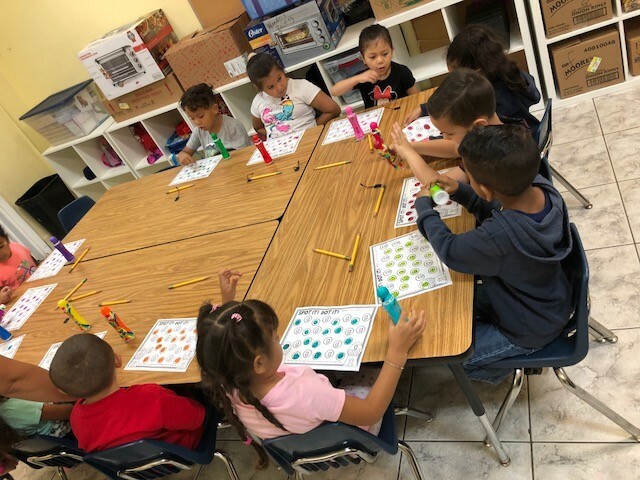 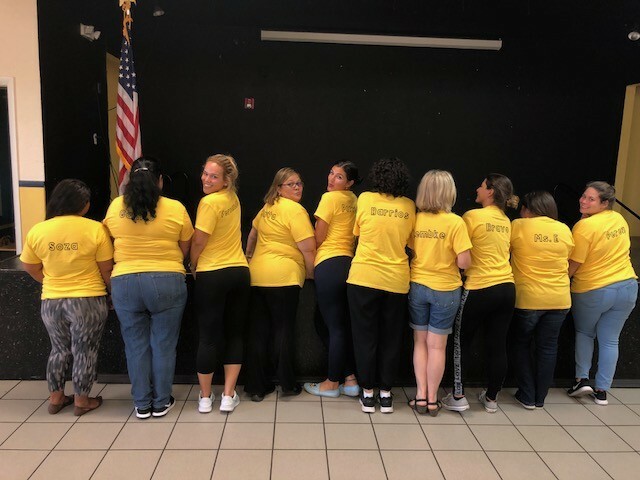 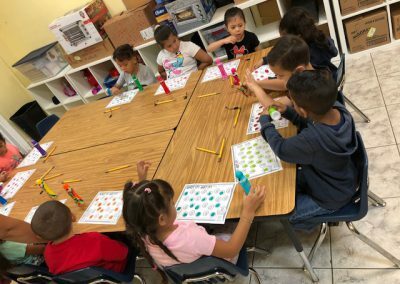 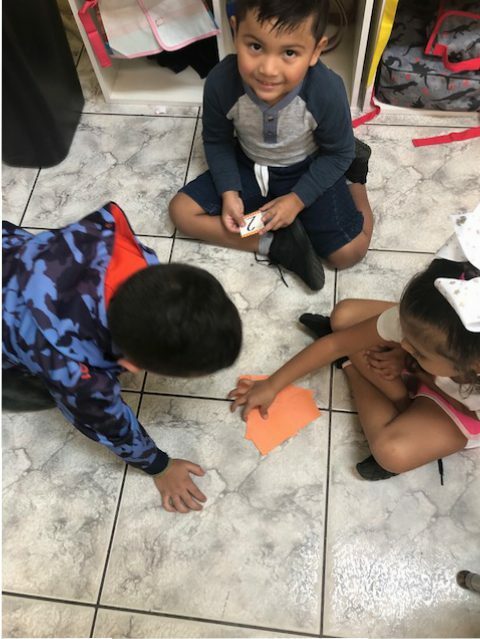 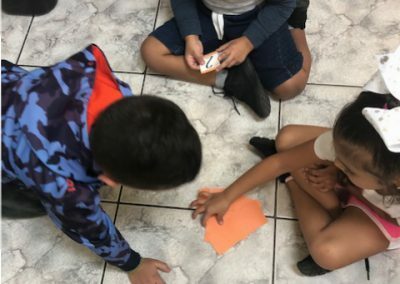 The student’s days included several hours of daily class time with certified teachers including individualized lessons targeted to raise their academic performance as well as preparing the students for the 2018-2019 school year. 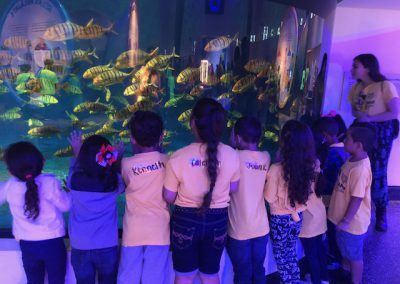 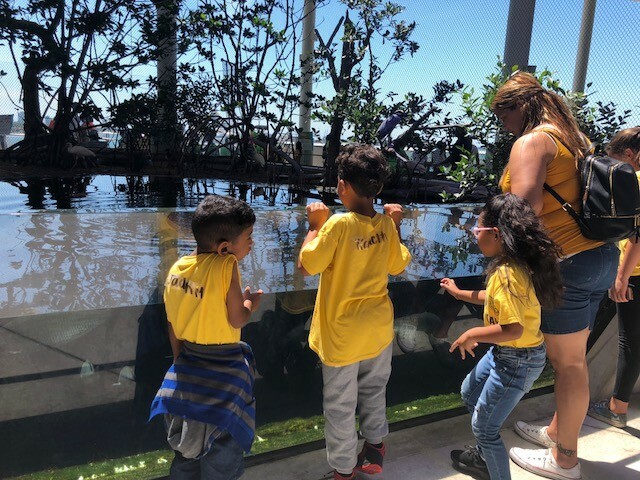 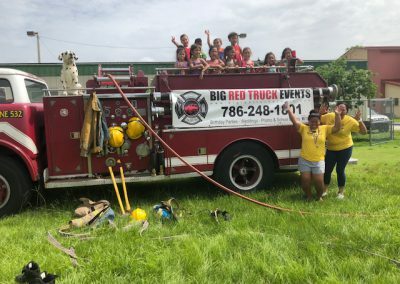 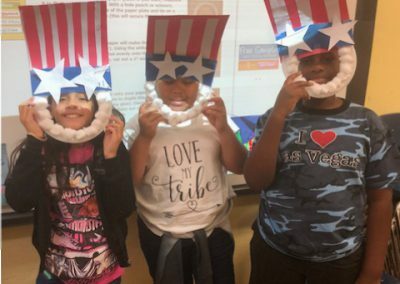 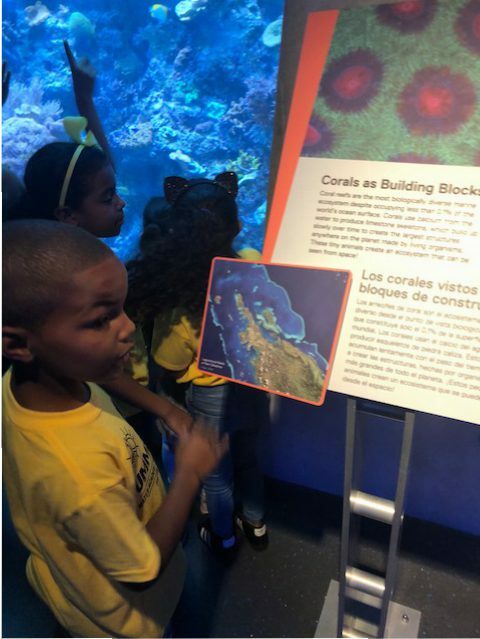 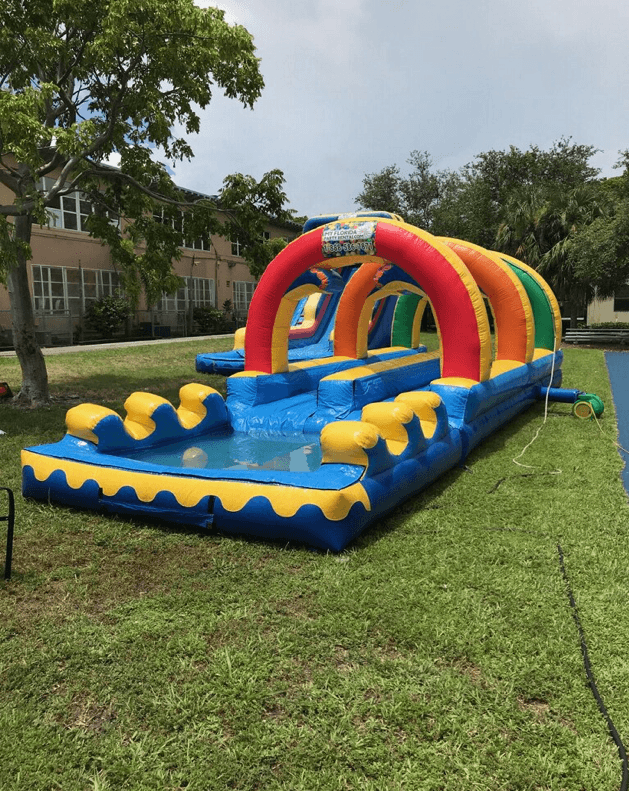 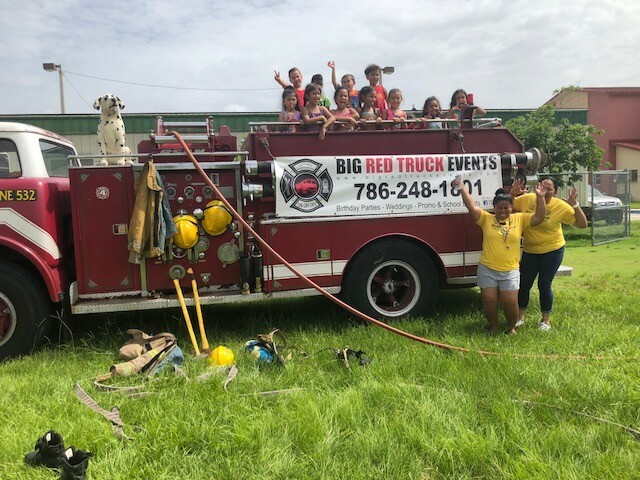 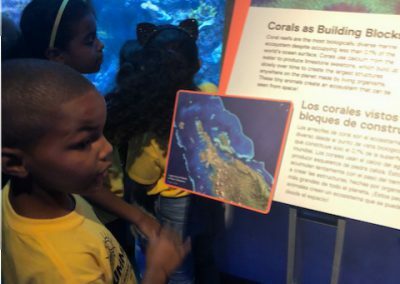 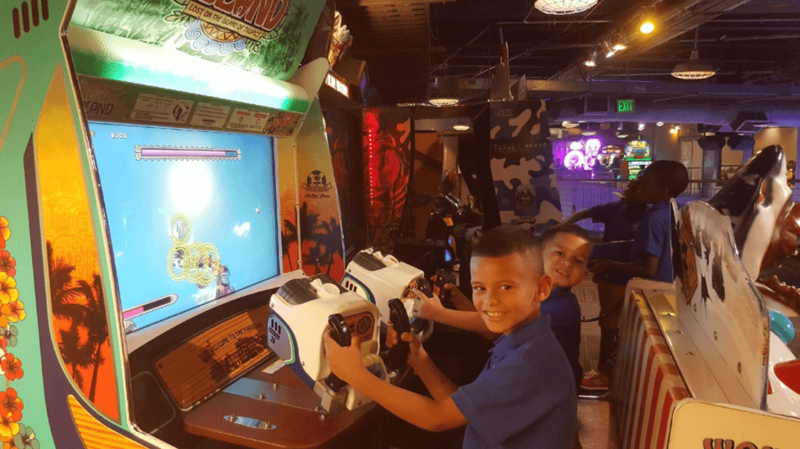 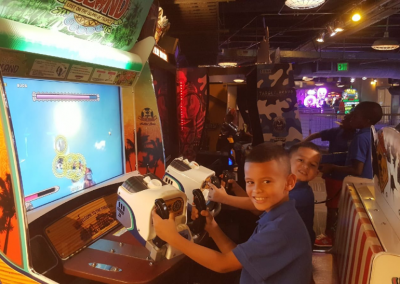 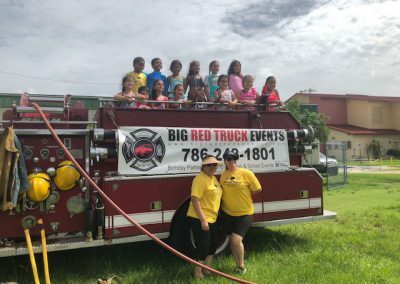 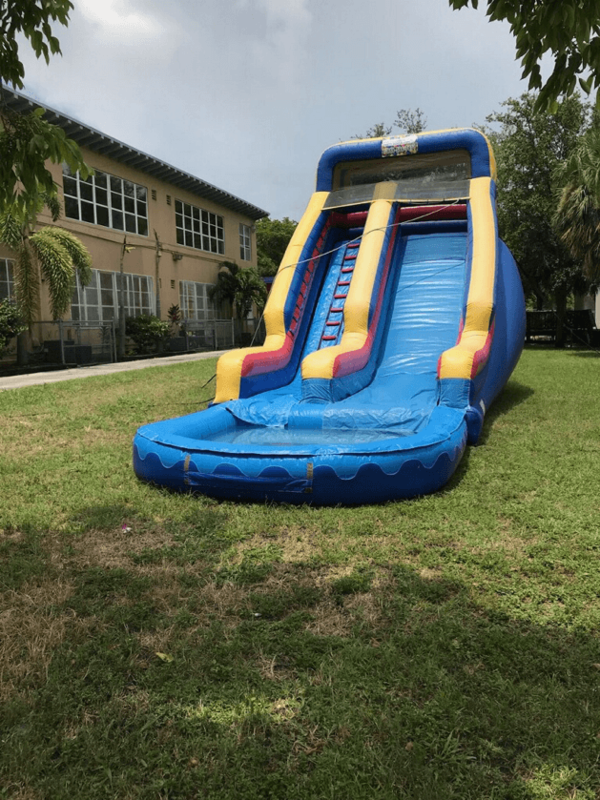 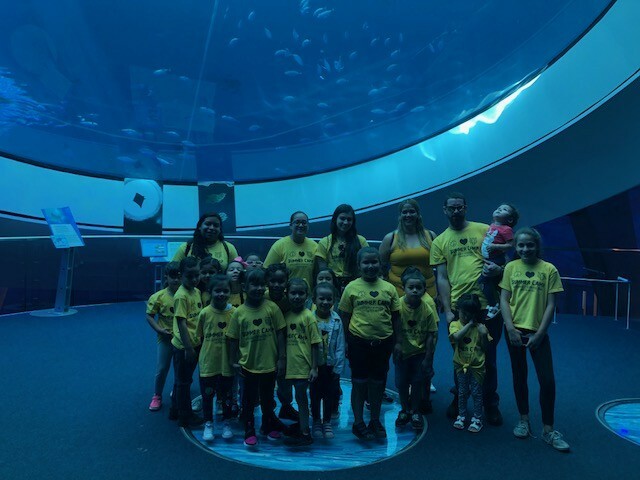 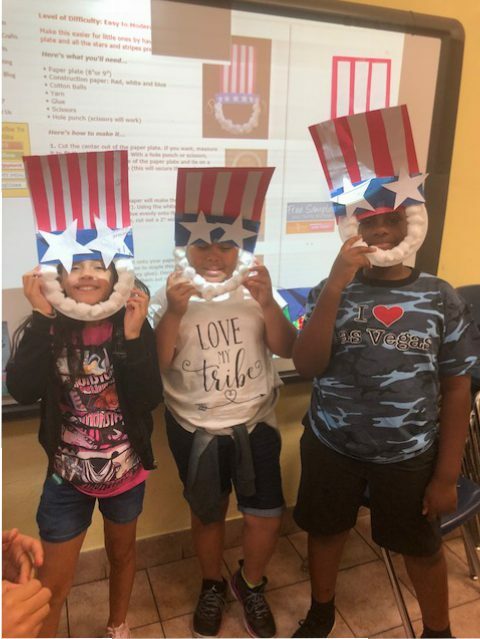 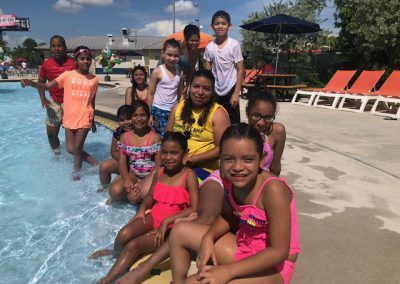 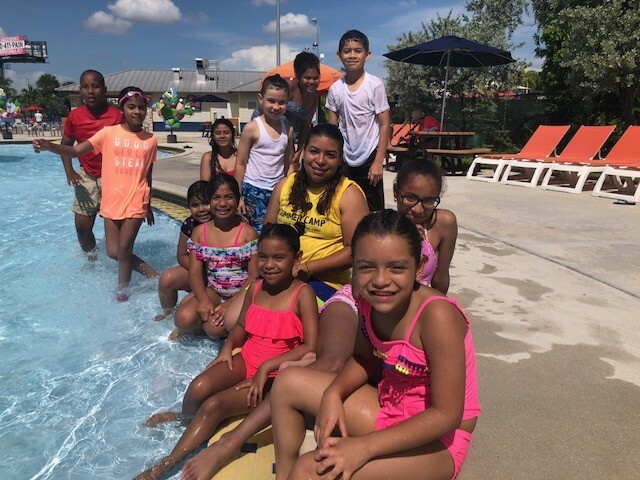 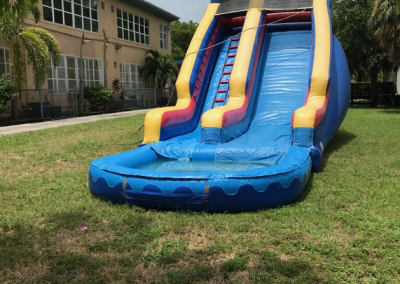 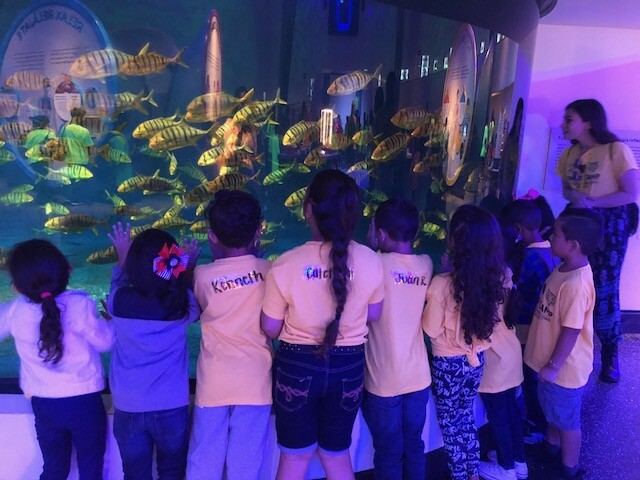 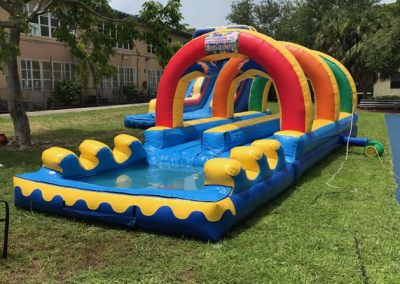 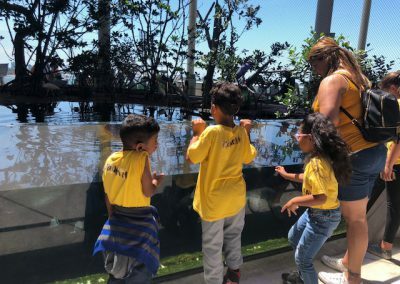 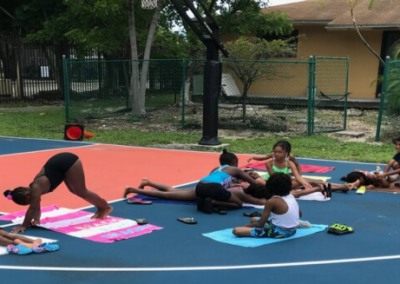 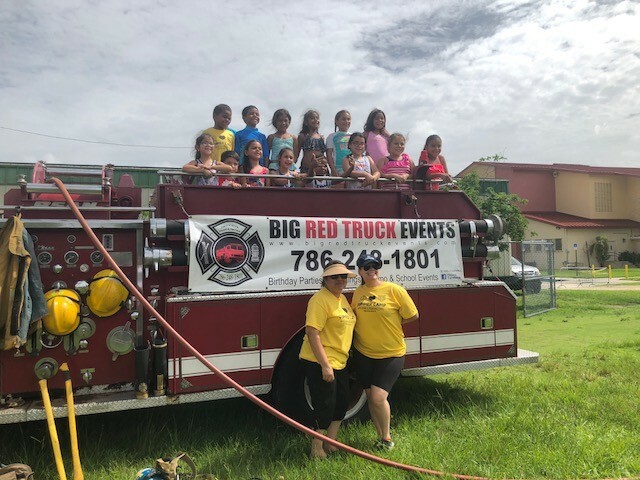 Additionally, the students had days of fun-filled activities, including daily arts and crafts, field trips to the Seaquarium and even a “Water Day”. 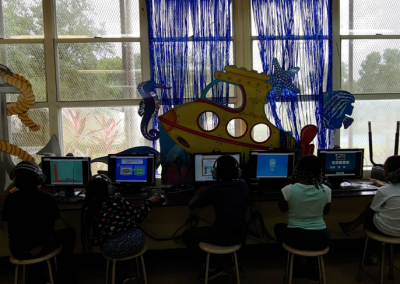 The positive impact this program has had on the students is evident in their schoolwork. 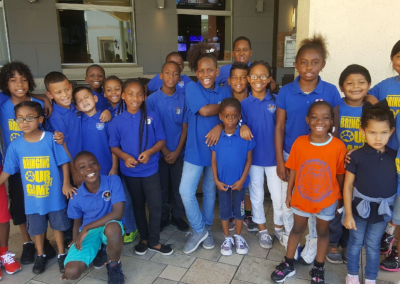 We are very proud to serve these students and their families. 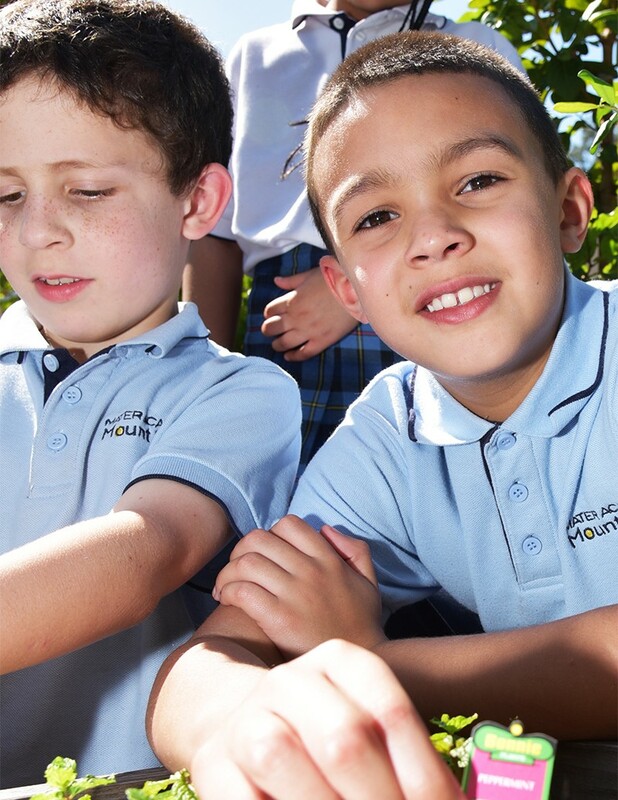 At The ACE Foundation we want to make your life easier, just by a simple click to buy your children’s school list.